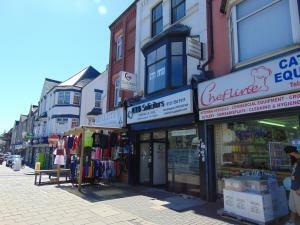 Virdee Estates are proud to present for sale this commercial property prominently situated on the main soho Road. Currently on a long lease to a well established business to the ground floor with a rental income of £25,000 per annum making this an ideal investment. Further office space situated to the first and second floors as well as a basement area. 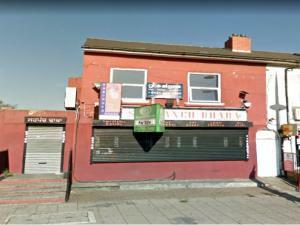 Virdee Estates are proud to present For Sale this Freehold restaurant and bar. Prominently situated on the main Soho Road. Comprising of having a ground floor trading area, kitchen and w.câ€™s. Self contained first floor flat having a reception room, bedroom, kitchen and bathroom. **INVESTMENT OPPORTUNITY**Virdee Estates are proud to present For Sale the freehold of Alexander Hair 2000. Comprising of having trading area, kitchen, w.c. 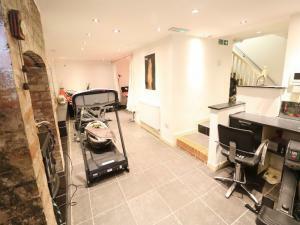 Basement having sauna/spar, office room, First and second floor flats. Further studio to the rear. Benefitting from having a driveway, rear parking, gas central heating, double glazing, shower rooms and sauna. Offered Freehold. 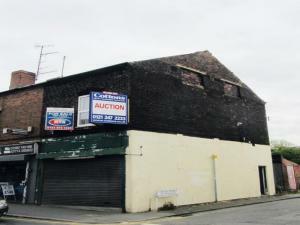 **OFFERS OVER £200,000 **POTENTIAL DEVELOPMENT SUBJECT TO PLANNING PERMISSION** Virdee Estates are proud to present for sale the former Monsoon bar & restaurant. 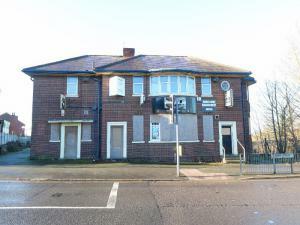 Requiring refurbishment throughout, the detached premises has ample parking facilities and many aspects of development. Offered Freehold. **CASH PURCHASE ONLY** 3600 sqft over two floors. Virdee Estates are proud to present For Sale this Freehold commercial property prominently located on a busy high street. Comprises of approx. 444 sq ft of gross ground floor area. Further benefiting from further room & kitchen to the first floor, kitchen and bathroom to the second floor. Offers Invited. 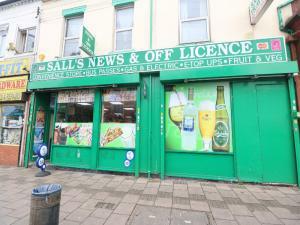 Virdee Estates are proud to present for sale the lease of Sallâ€™s News & Off Licence. 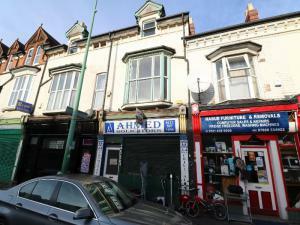 Comprising of a ground floor retail unit offering approx. 1100 sq. Ft. Of retail and storage space. A long standing family run business, now offered for sale, situated in a busy location. !! CASH BUYERS ONLY!! Virdee Estates are proud to present For Sale this two-storey Freehold commercial premises, last used as a Hot Food Takeaway occupying a prominent trading location on the corner of Blackwell Street and Union Street, within a well-established retail area. Potential for a studio to the first floor. Cash Buyers only. 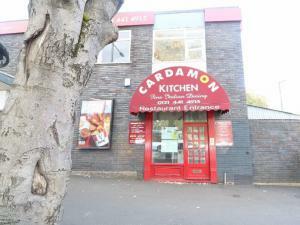 Virdee Estates are proud to present For Sale the lease of Cardamon Kitchen prominently situated in Kings Heath. Comprising of having a ground floor storage room, first floor restaurant/trading area, kitchen and two WCs. Further benefitting from having rear car park with 2 reserved spaces for staff and an A3 licence. Offered Leasehold. 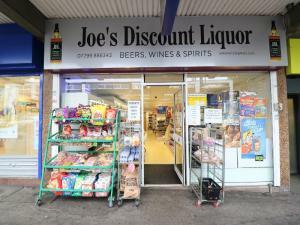 Virdee Estates are proud to present For Sale the lease of Joeâ€™s Discount Liquor. 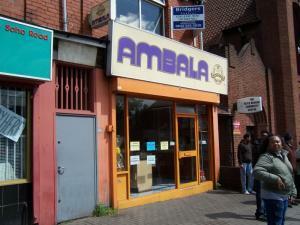 Prominently located on the main High Street, Brownhills. Comprising of having an extensive trading area, storage room, first floor reception room, storage room and two W.C's Offered Leasehold. Virdee Estates are proud to present for sale the lease of a prominently situated A3 premises, located on the main Soho Road opposite the Barclays Bank, this outlet comprises of a trading area, preparation room and kitchen to the ground floor. Bathroom and accommodation to the first floor. Please note the franchise branding is not included in the lease sale. 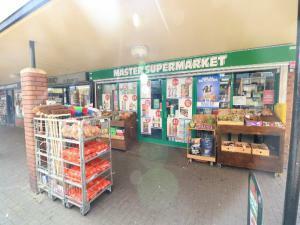 Virdee Estates are proud to present for sale the lease of Master Supermarket. 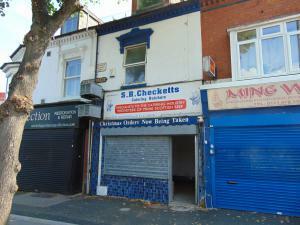 Convenience store and fresh meat retail premises having roller shutter front, rear store, kitchen and WC. Yard to rear. Situated within Revesby Walk, a mixed residential and commercial catchment area located on the fringe of a shopping precinct. The parade is accessed off Vauxhall Road and leads off the A4540 Lawley Middleway. Public transport links include Duddeston railway station together with a network of local bus services. Road links include the A47.